We joined the fellow equestrian fans in New York for the 10th anniversary of the Fitch’s Corner Horse Trials in Millbrook benefiting the Millbrook Fire Dept. Rescue Squad. We hosted the Spectator’s Luncheon during the posh weekend event that also included a Saturday evening Blue Jean Ball. 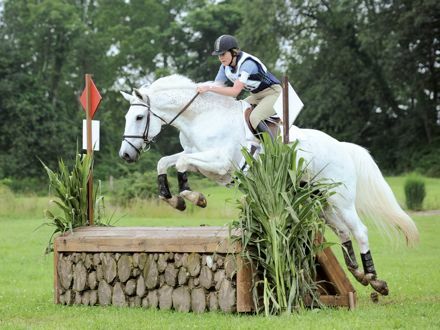 Set in the picturesque horse country of Millbrook amongst eighteenth century farmhouses, the horse trials have become a premier equine event and bring in over 200 riding competitors. 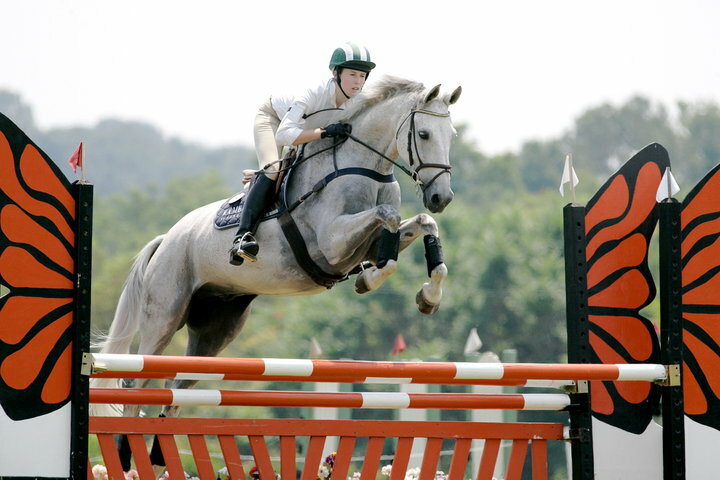 The course, consisting of dressage, cross-country and stadium jumping, was designed by Mark Phillips, who also has designed the course for the US Olympic Equestrian Team. The riders rode beautifully over the magazine cover-themed jump sponsored by BRILLIANT and Manhattan public relations firm, The Dilenschneider Group, as well as Tiffany & Co.’s signature blue gift box-themed jump. Celebrities and socialites mixed and mingled while enjoying the events, including hair guru Frederick Fekkai, Blaine Trump, Barry Kieselstein and Karen Cord, Fernanda Kellogg and Kirk Henkels, Brilliant New York City Editor John Danielson, BRILLIANT arts feature writer Carolyn Farb, and San Antonio resident Henry Munoz. The trials, which included with trophies provided by Tiffany & Co., were a rousing success and BRILLIANT is already grooming for next year’s event.